It is relatively common for teenagers and young adults, especially females, to experience knee pain as a result of physical activity or participation in sports. Usually the complaint is of pain directly under the knee cap, in the front of the knee or on either side of the knee cap. 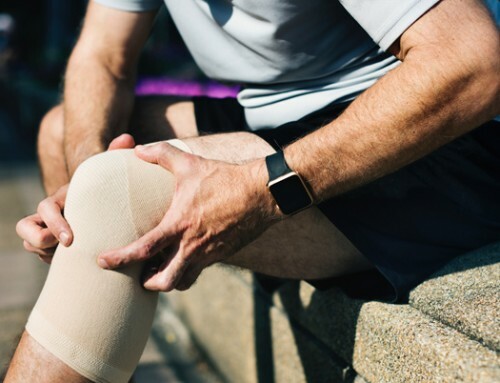 This pain is very infrequently the result of any structural irregularity in the knee, in other words, not typically associated with damage or disease. Instead this pain results from overuse or from a training routine that lacks appropriate stretching, strengthening, variety or is carried out in a manner that is inappropriate for the athlete. Sometimes these symptoms can be misinterpreted as normal ‘growing pains’, but as you read below you’ll find there is often a reason these problems arise and can also be successfully prevented. The adolescent knee joint can be negatively impacted by various factors including but not limited to: muscle imbalance, muscle tightness, lower limb alignment issues, changes in footwear or playing surfaces, general overuse, or significant changes in training routines. The primary symptom is usually dull, achy pain that begins and progresses over time and can often be linked to activity. Bending motions can be particularly bothersome and on occasion one might notice popping when moving the leg from a bent to straightened position. Generally, there is not notable swelling involved. 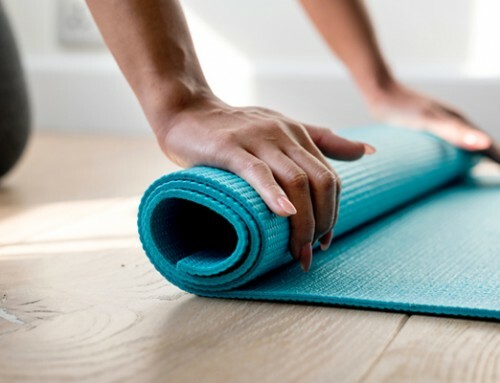 As a doctor of physical therapy at Capital Area Physical Therapy Queensbury, we are able identify muscular imbalances, evaluate and make suggestions for improvement of exercise/training techniques, and develop specific exercise programs to address your pain. 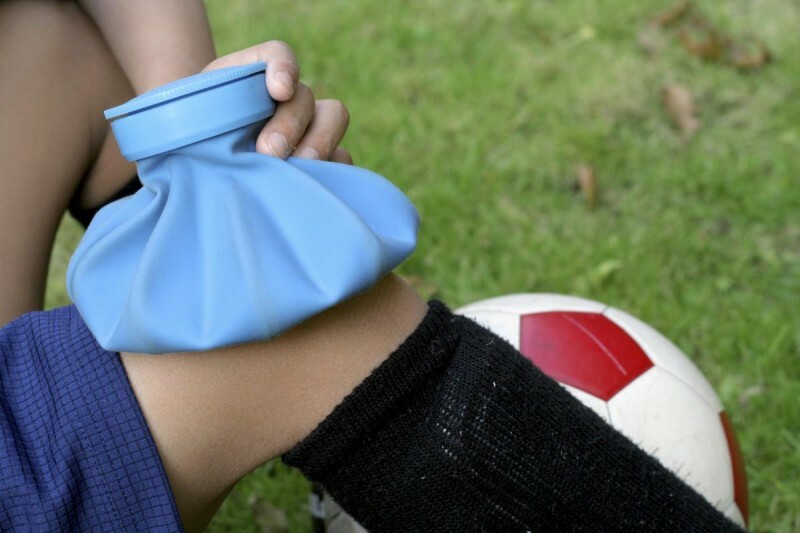 If handled and treated appropriately, this type of pain can generally be completely resolved so the student can continue to participate in sports without limitation due to pain or fear of injury . We also give suggestions for life long education that can prevent recurrence of symptoms. Contact us at 518-502-1154 if you or a family member is experiencing knee pain during sports or running!